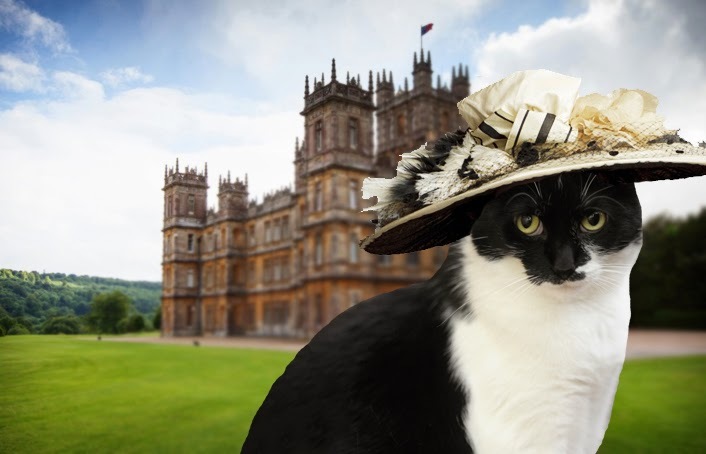 KATIE: In honor of the Caturday Art Blog Hop, we've decided to take a step back in time, and across the pond, to one of our favorite television dramas, Downton Abbey. WAFFLES: TABBY, TABBY, TABBY! 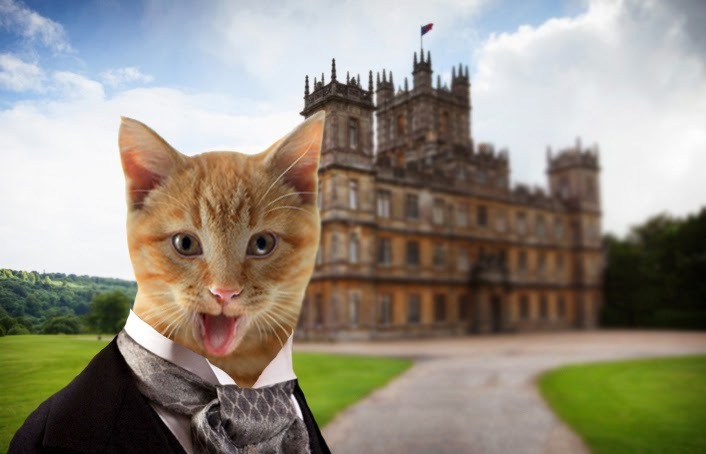 Downton TABBY!!! KATIE: Waffles, does EVERYTHING have to be about you??? WAFFLES: Um, yes... your Ladyboat? KATIE: SHIP, Waffles! Your Ladyship! WAFFLES: Jeez, Boss. Are you sure this isn't Downton Crabby? KATIE: Forget it, Waffles. Let's get on with it. So a few months back there were some hilarious photos making the rounds online. Dogster, Catster, the Huffington Post... everyone was sharing photo comparisons of the Downton Abbey characters as cats and dogs. So today, we ask, "What if..."
WAFFLES: Um, what's a valet??? Is that like a mallet? KATIE: I sure hope this means I don't have to clean my own litter box. KATIE: *Her Ladynip* ... Except for the goofy get-up, I could get used to this. Original cast photos courtesy of Dogster.com. 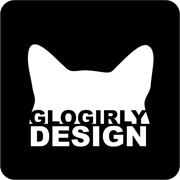 MAD KITTY COCKTAIL NEEDS YOUR VOTES! Maximum of 5 votes per person/email. Note: Voting does not play nice with the iPad or iPhone. 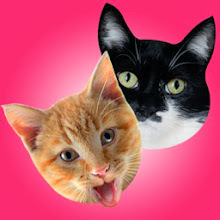 We would watch Downton Tabby featuring you crazy kids!!! My human has no idea what this show is about - but your take on it is no doubt way better anyhow! I do not watch it either but I've seen enough about it to know that Katie is more Her Ladyship than she is Anna. Absolutely hilarious! What great graphics! 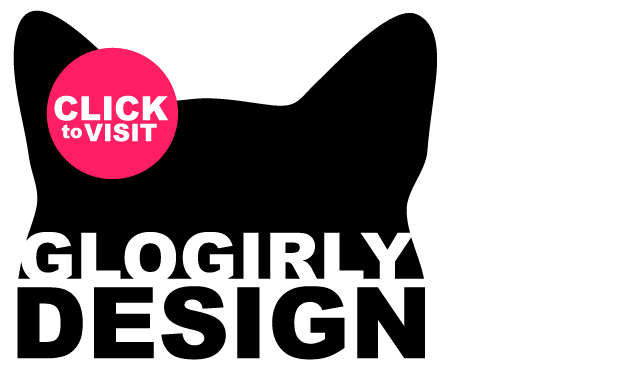 We don't watch it either but we agree with Sparkle...your version looks awesome! Very clever. 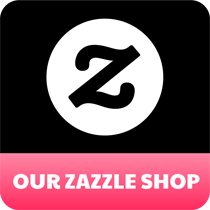 We're huge fans of the show and this is another fun and funny parody. We'd love to see more! 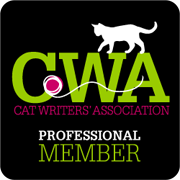 We love Downton Abbey too - but how much better would it be with cats?! Great. We love Downton Abbey! We've heard it's a great show. You are definitely a Duchess, Katie! Waffles looks very sophistiCATed, but we all know he's still goofy in an adorable way! 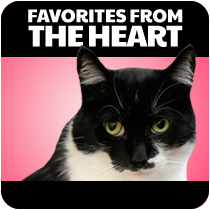 We're huge Downton fans too, tell Glogirly that Mom says to check out this "Downton Abby episodes done entirely on Facebook". She says tell her it's hiss-terical! 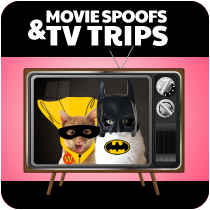 You both look purrfect and ready for your own series! HAH! 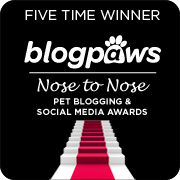 Like Sparkle, we’ve never seen that show but have seen it spoofed on Molly the Wally and Sammy’s blog. Her LadyNip. Hah! Bwaa!! Haa!! Haa!! Snort, cough! Mes just LOVES it when coffee comes out Mommy's nose,but mehates it when it gets on my furs! Yous guys ROCKS!!! So funny! 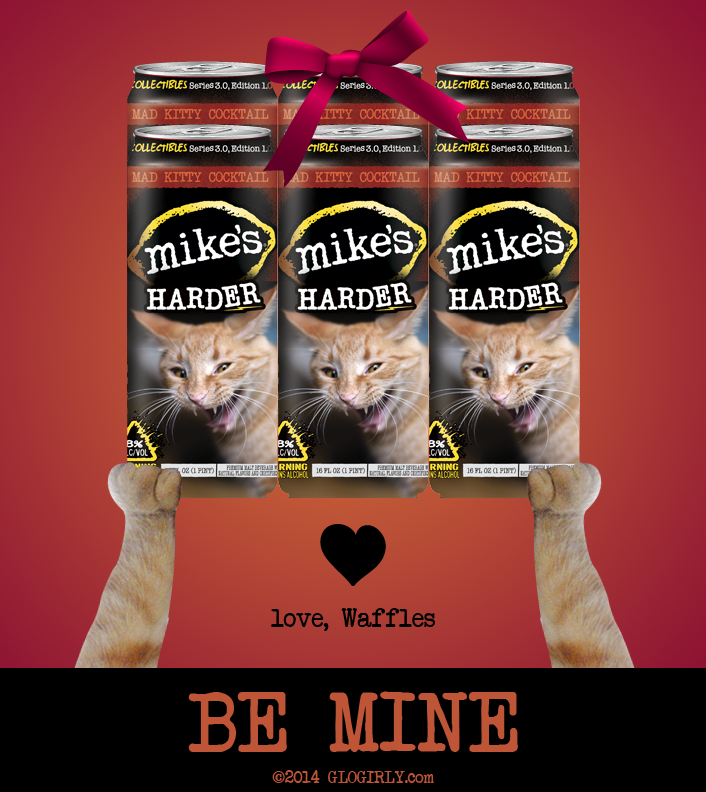 I do think that Waffles and Katie would be upstairs cats. As a huge fan of Downton Abby, I love this! I loved Mr. Bates/Mr. Waffs. Bwah ha ha! Love it! Downton Crabby? Ladyboat?? You guys are too funny! haha! 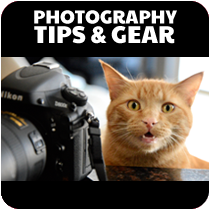 Your photos always make smile! And i wish you the best of luck in the Mikes Hard comp! We went and voted for you yesterday! 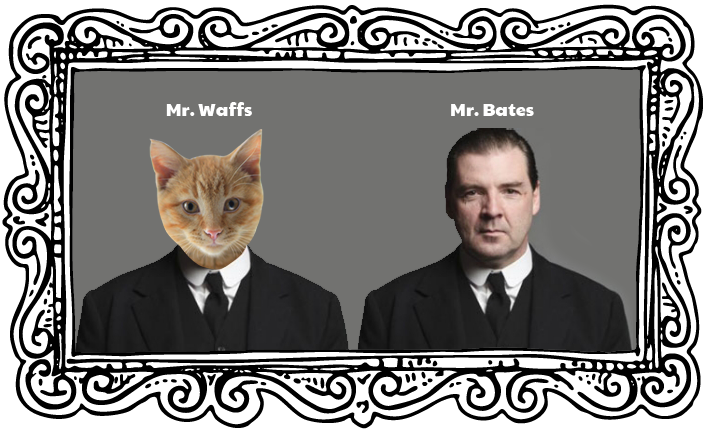 I don't watch the show, either, but somebody at Feline Rescue does - because we once had Mr. Bates himself as a guest at the shelter. Here's his picture. Of course, he was adopted by someone in need of a butler. Love the show. Great pix! 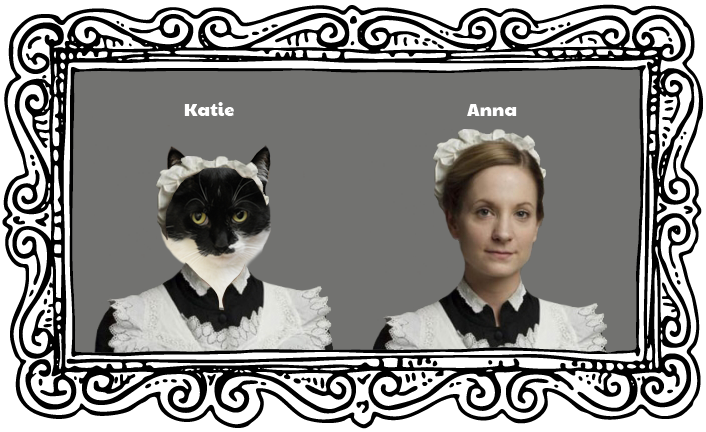 Downton Tabby indeed! OMC! The mom watches that show...we hope she doesn't try to put us in any of those getups. 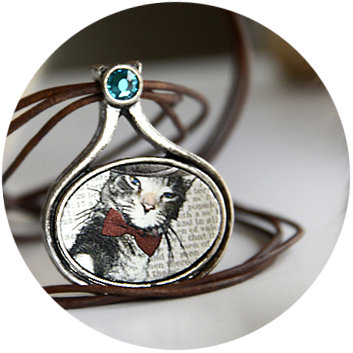 We laydeez canNOT resist a Tabby in an ascot! And Katie, shouldn't that be "LadynipS"?? 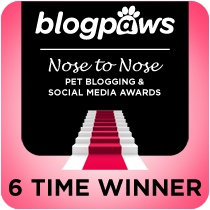 After all, you DO have six...MOL!! Maybe the two of you could have your own show? Hilarious!! I love this show! I love this Caturday! A castle full of cats would be lovely! 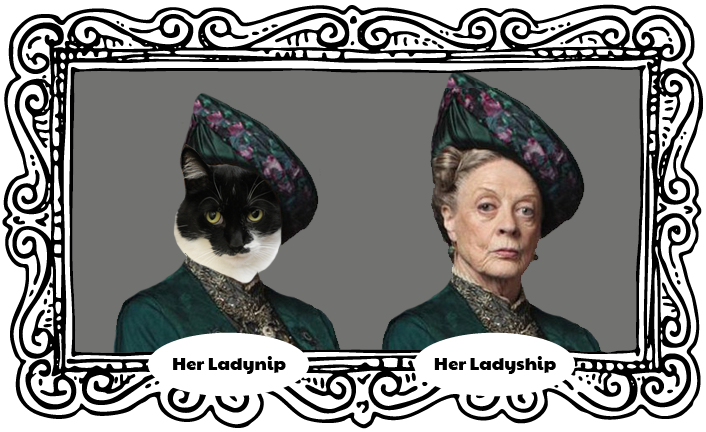 We soooo love your Ladynip - but confess we have never seen Downton Abbey. We do, however, remember the original Upstairs Downstairs and The Duchess of Duke Street. Mother's snickering. She says she watches Downton and YOU, Katie, have The Look down far better than the Dowager Duchess ever will! The Staff wants to know if you have "Call the Midwife"? LADYBOAT! 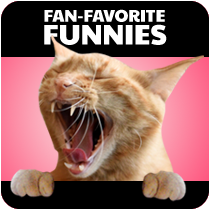 MOL!!!!!! This is SO cute...everything about it is pawsome....we watch Downton Abbey and really wish that Waffles and Katie were actually on the show...I mean Isis the dog is nice, but they need a cat in that house! Or at least Carson should foster some kittens!